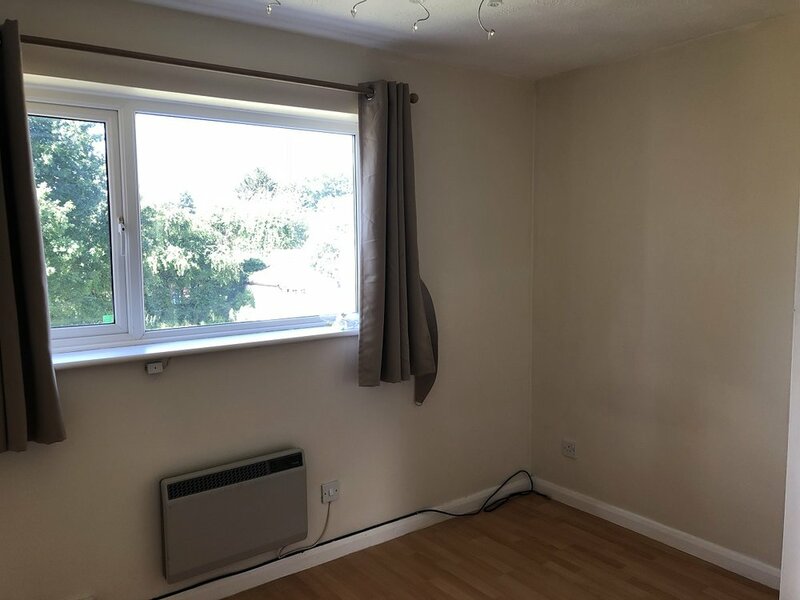 2 bed semi-detached house with garage. 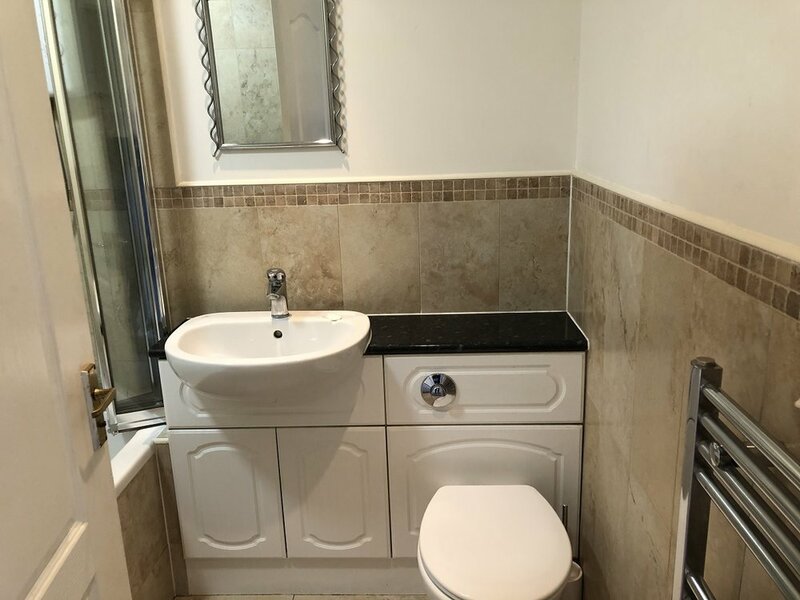 This 2 bed mid Town House property is ideal for a professional or professional couple. 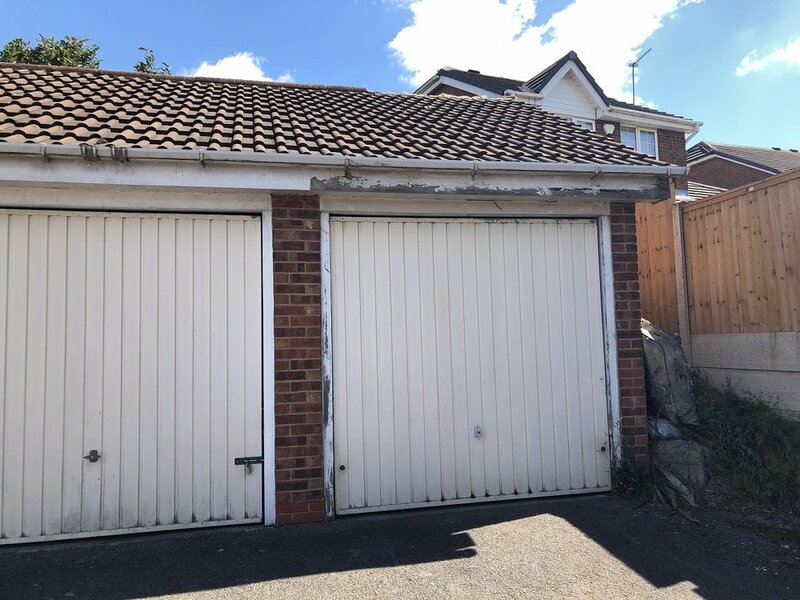 The property benefits from a detached single garage. The property consists of entrance hallway with doors off to the kitchen and large lounge. The kitchen has a range of white base and wall units and there is a free standing electric cooker, fridge freezer and washing machine. The lounge has laminate flooring and patio doors leading out to the rear garden space. Upstairs there are two double bedrooms. The bathroom has a white three piece suite and electric shower with glass shower screen.